President Ashraf Ghani, just recently marked Afghanistan a safe country, contrary to the popular belief that there is still active war happening on the ground. 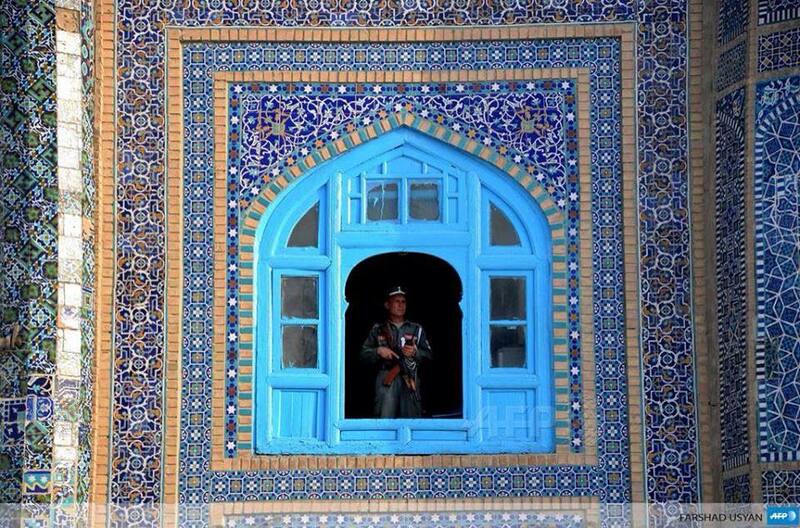 Recently Kunduz was seized by the Taliban, then another city in Takhar, Darqar district. There was a consensus based on the meeting between the German officials and the Afghan Government, for Ashraf Ghani to take back the “voluntarily” repatriation of Afghan citizen from Germany. Germany is only accepting Syrians, based on language differences, interviews are done in Arabic, the national Syrian language, followed by rejecting the “economic” Afghan refugees based on two country’s meeting consensus. Dear President Gahni, let people decide their own fate, and the refugees know better of their situation as does the rest of the world. Iran has a program as well that “voluntarily” repatriates Afghan national refugees to their homeland as well as Pakistan. There is a huge cost for refugees to travel monetary and to risk their lives, they have sold their belongings and have nothing left back in home. Iran has been receiving money from UN, in exchange for keeping the Afghan Refugees however these refugees do not have access to the basic necessities of living such as education, buying home, healthcare, and often neglected to access their money from their personal accounts and have their bank accounts shut down. In order for the children of refugees to attend school they need to pay tuition to the public primary, elementary and high schools a huge fee every month. What I do not comprehend is the fact that they have called it “voluntarily returning” but in reality it is refoulement after suffering to travel risking 99% death over living in a war country. There is no stability provided by the Afghan government, fundings are not managed well, a huge amount is missing through out the process. I wish that the Afghan government at least accepted the fact that refugees in other counties are not treated well as it is, no need for their governments to side with the refuge country’s decision to request the officials of the refuge country to repatriate their citizen. I wish president Ghani realized that if they are not able to control the situation at home, there is no need to pretend doing a good job at protecting their citizen in a dual policy; seemingly protecting them while putting refugees’ lives in danger once again. President Ghani needs to realize that citizens are not property to receive, they have the right to choose where they wish to live, and he needs to stop advertising their failures as success in achieving safety for the citizens. They are harming rather than helping while taking money in exchange for their policies from the country of refuge, and the responsibility for endangering the lives of refugees.